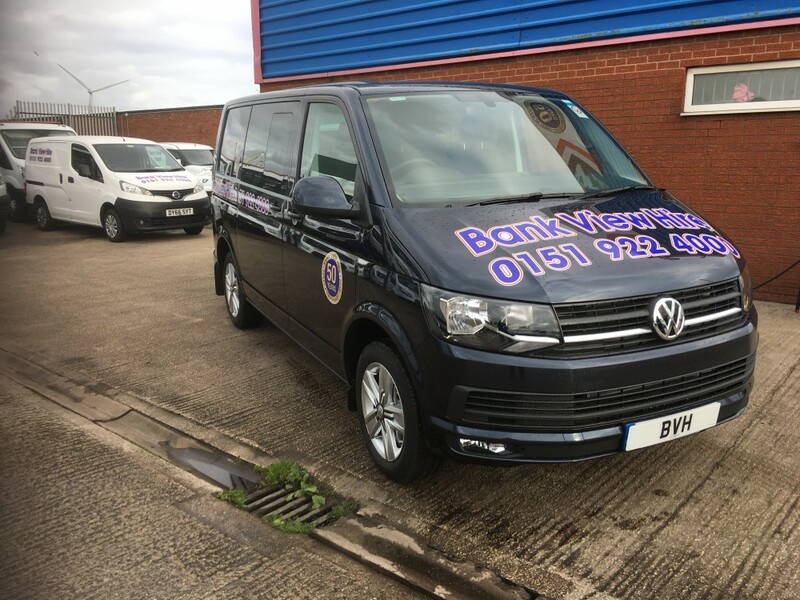 Recently added to our ever growing fleet a batch of VW Transporter Kombi Vans. Great for getting your men to site complete with load space in the rear for equipment. The VW Kombi van gets great mpg. We can offer this van on both a day charge and a contract hire. The Transporter kombi provides ample space for up to six people and a generous load compartment, proving its worth day in and out.